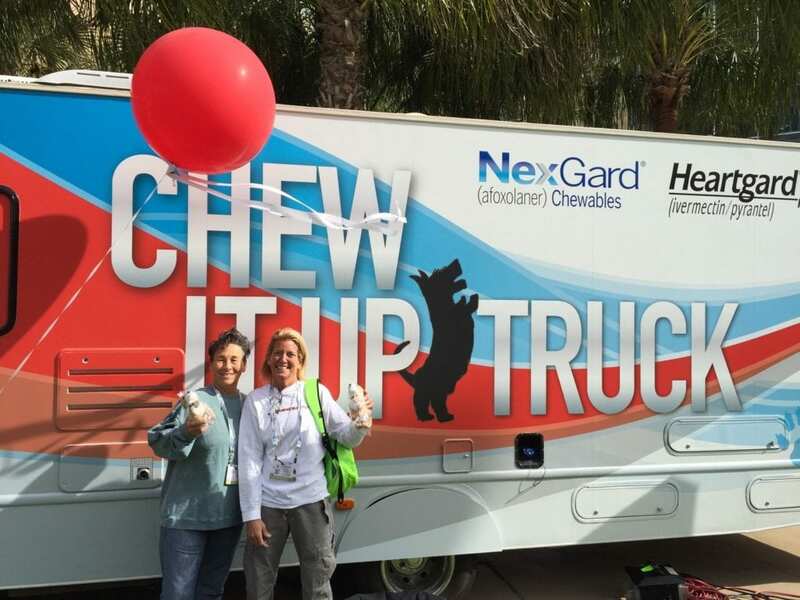 Merial set out to make a big splash and promote their top animal healthcare products all across the United States. Elevate was chosen as their preferred staffing agency to provide talented staff for their nationwide tour, in partnership with A Little Bird agency, who created, a pet-focused execution footprint, geared towards education, health and safety. Elevate was able to bring the execution to life with the best people, execution management, and tour support. Nearly each market was able to gain attention from news outlets and morning shows across the country, creating local awareness buzz. Elevate executed across 17 markets, providing local brand ambassadors, who were knowledgeable, passionate and committed to delivering brand awareness to consumers across the country. Through an extensive recruitment process the best Brand Ambassadors were selected to create the Merial tour team. The tour was an overwhelming success with exposure across local TV shows, heartwarming interactions with pets, and awareness on keeping our little friends healthy.